The amazing ramblings of a military family with a special needs princess. 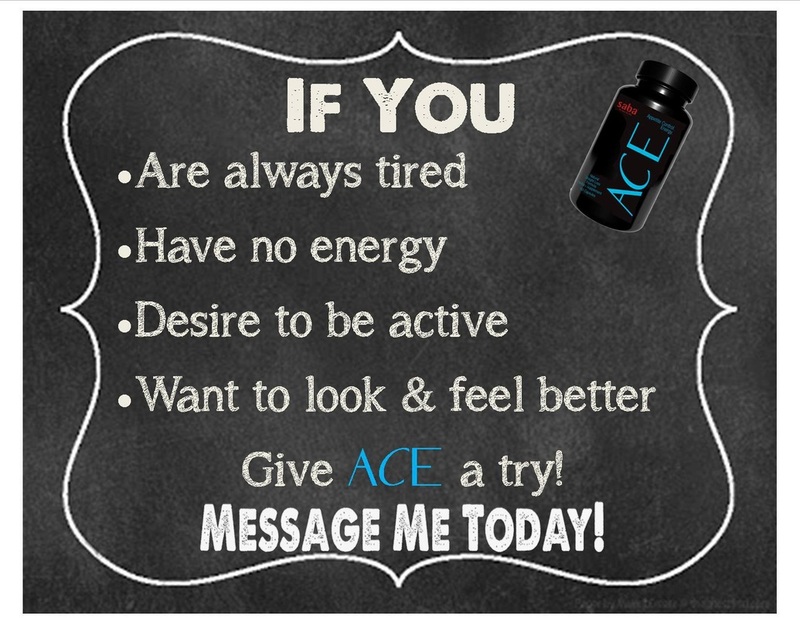 A career woman turned WAHM for an amazing company SABA/ACE all while trying to juggle life, lose weight and get in shape while struggling through Lupus/Diabetes/Rheumatoid Arthritis. Ok. I'll be honest...My ramblings are not so amazing but my wit will dazzle you. haha! Order today by heading to my facebook page (link above) or www.PatrioticPeacock.com If you are interested in joining my fabulous team head to http://thepatrioticpeacock.sababuilder.com or shoot me a message.